“Our PROMISE to YOU: Love Your Portraits or You Don’t Pay. No Hard Feelings. It’s That Simple! We are professional, qualified and highly experienced in people, children, baby and pet portrait photography, based in outskirts of Cardiff, South Wales. With 25 years experience in telling a story, bringing out the personalities of our clients at every session, we have thousands of absolutely delighted families. Because of our training, we can adapt to all your requested styles. We will get you to relax and be comfortable with us. From Fun and Funky to stunningly beautiful, even to our discrete documentary style, we guarantee to make you feel and look like you never thought possible. Hence our amazing unique Guarantee. Simply call us and find out what makes us just that little bit unique. Portrait Photographer in Cardiff and South Wales. With a photography studio on the outskirts of Cardiff, within 40 minutes of Swansea, Brecon and Newport, Gary’s attentive, easy manner and wonderful imagination will bring out the best in his clients. 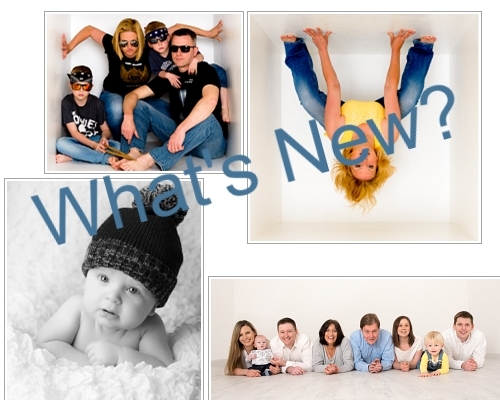 Whether for your baby, children & family your session will be in a fun style to bring out everyone’s personalities. Gary, assisted by Sue, will create perfect pictures you will cherish forever. Pictures and Wall Art that you will be proud to hand down the generations to come. Find out more in our Portrait Art Photography pages. If you are looking for something extra special check out our new Style Noire.